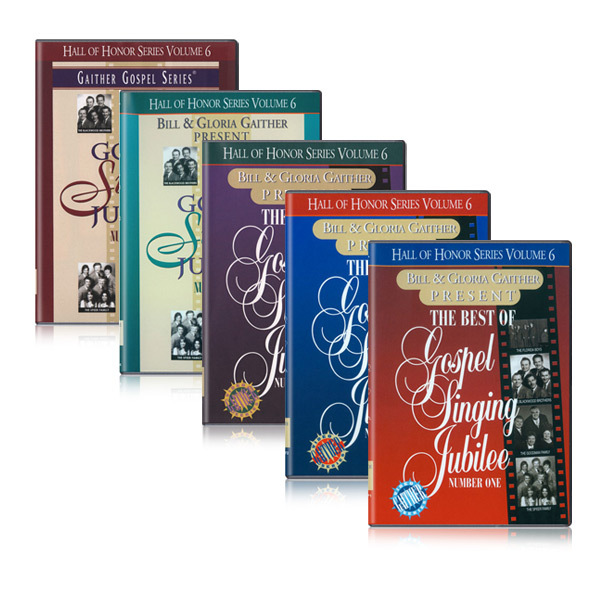 Package Includes: 5 DVDs - Buy all 5 and save $24.80! Most southern gospel lovers back in the '60's, got up a little early on Sunday morning, put the coffee pot on, and got the kids dressed while watching a TV program call "Gospel Singing Jubilee". Well, we have found those tapes and have put together what we think are the best of some fourteen groups who appeared on the Jubilee.